Your support will ensure that scholarships are awarded to meet the postsecondary education financial needs of eligible graduates. 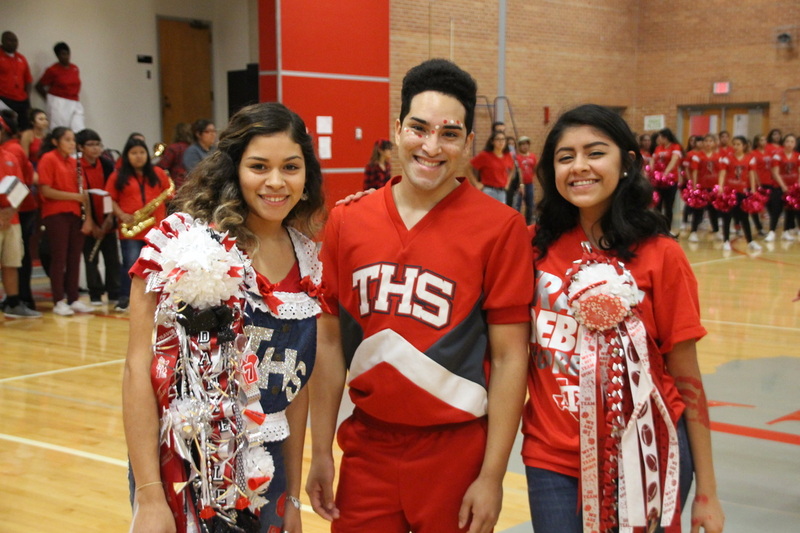 The UUMC - Travis High School Family & Friends Scholarship Fund was established for students who have attended at least three semesters at WB Travis High School. STEM scholarships are offered to students with minimum GPA 3.0 or higher out of 4.0. Non-STEM scholarships are offered to students with minimum grade point average 2.5 or higher out of 4.0. Scholarships are offered to graduating seniors attending a four-year college or university and must be applied to freshman year.